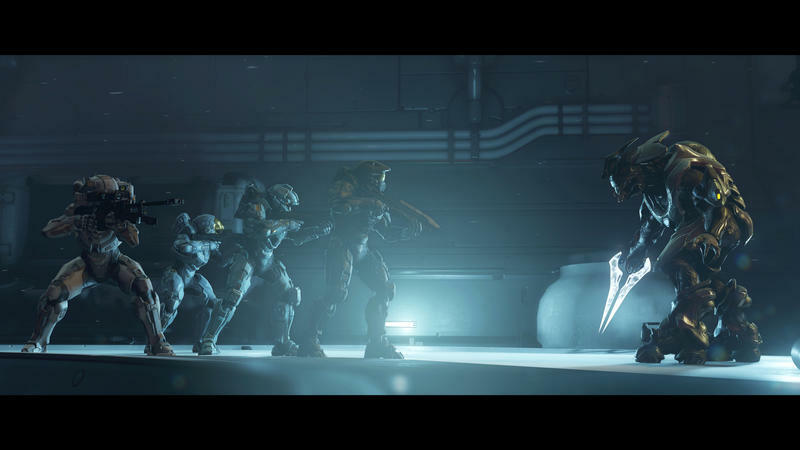 The Halo series has always had wonderful cinematic moments. 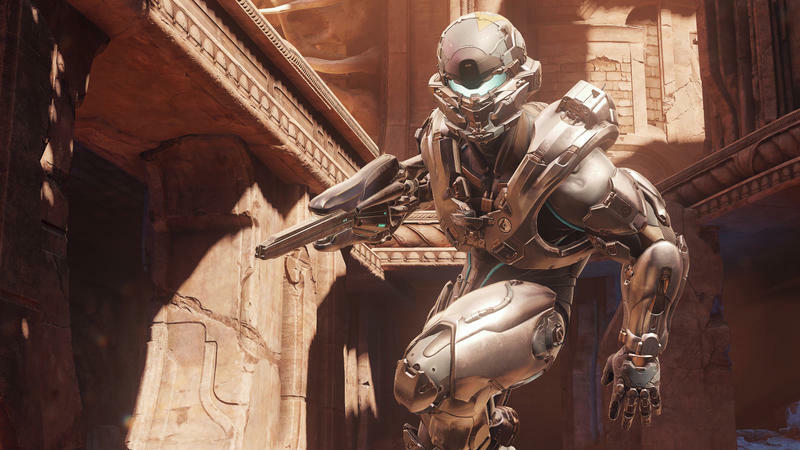 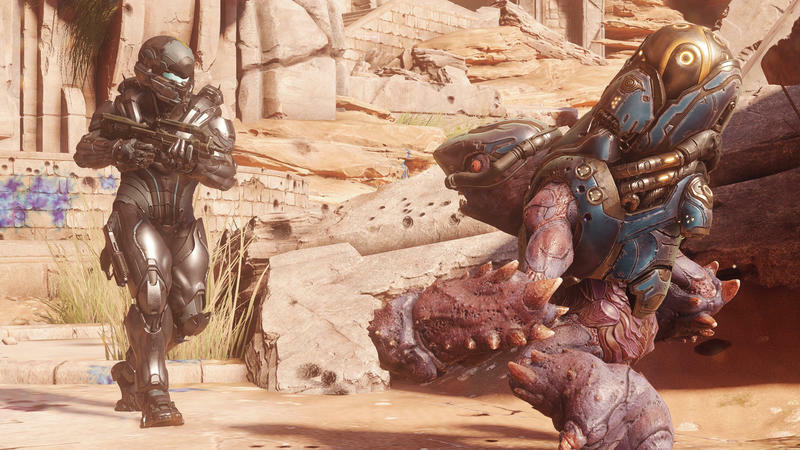 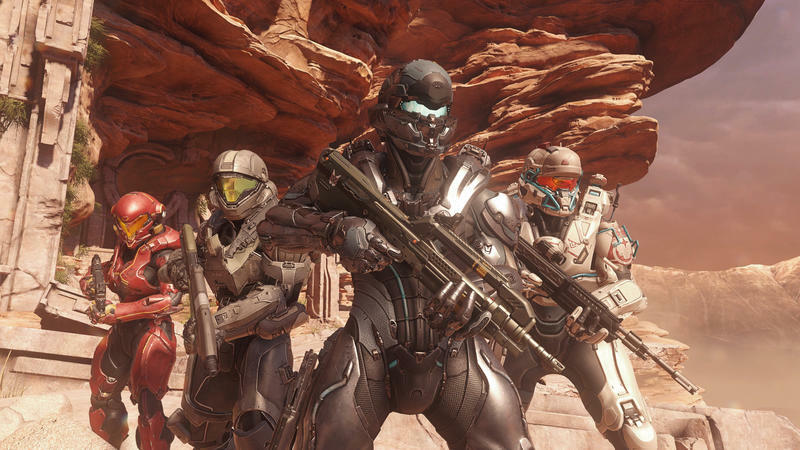 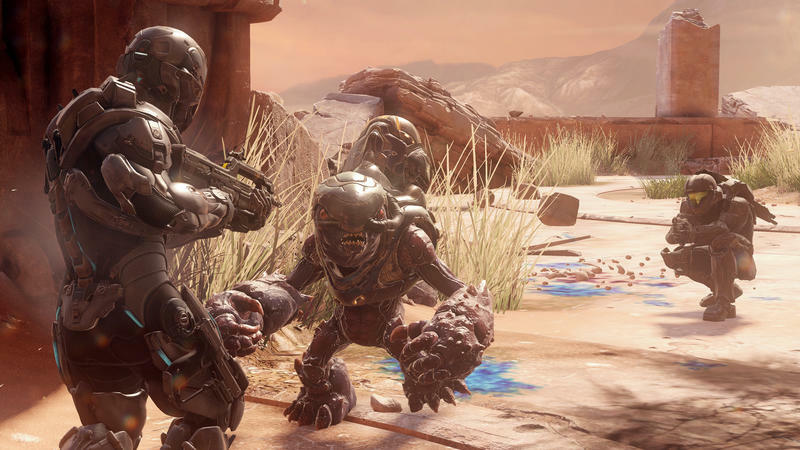 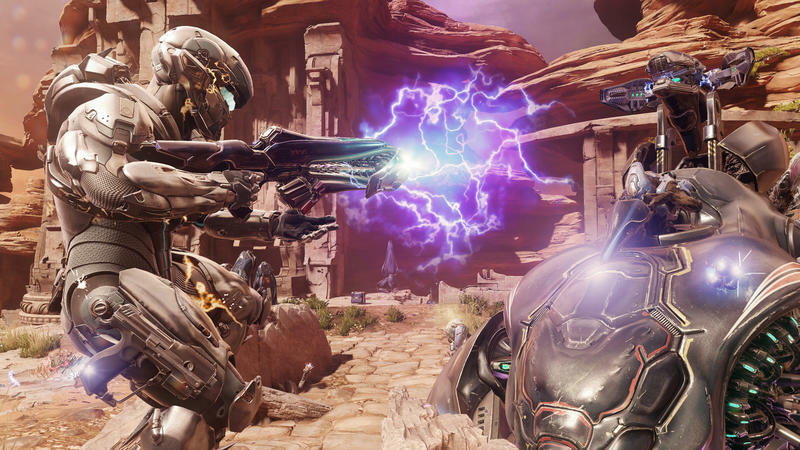 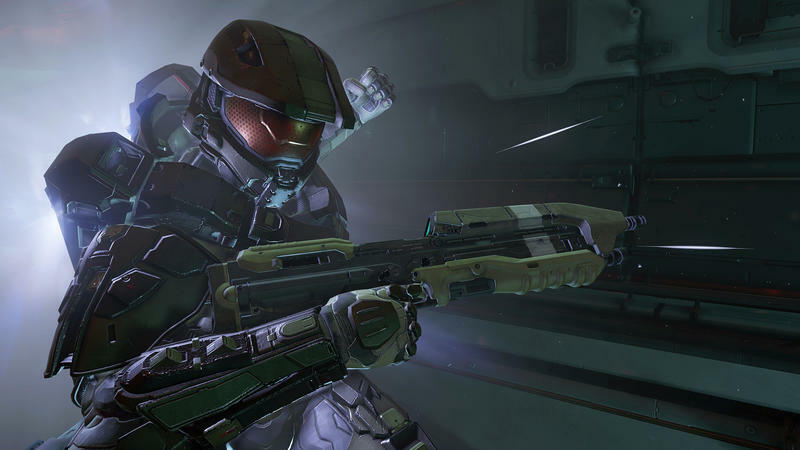 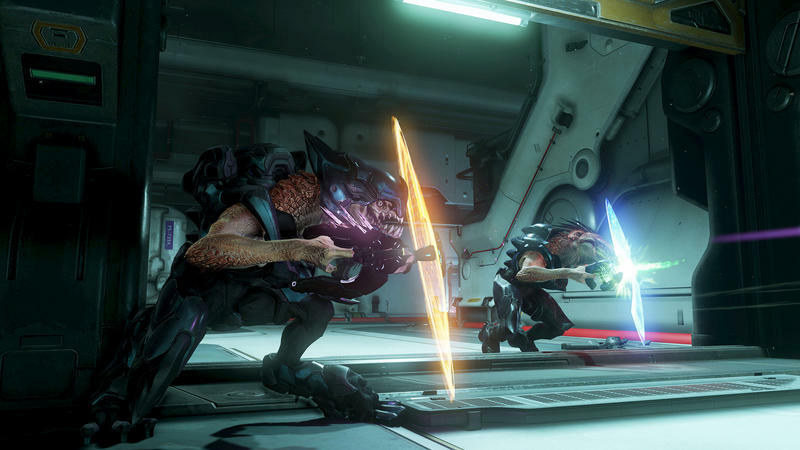 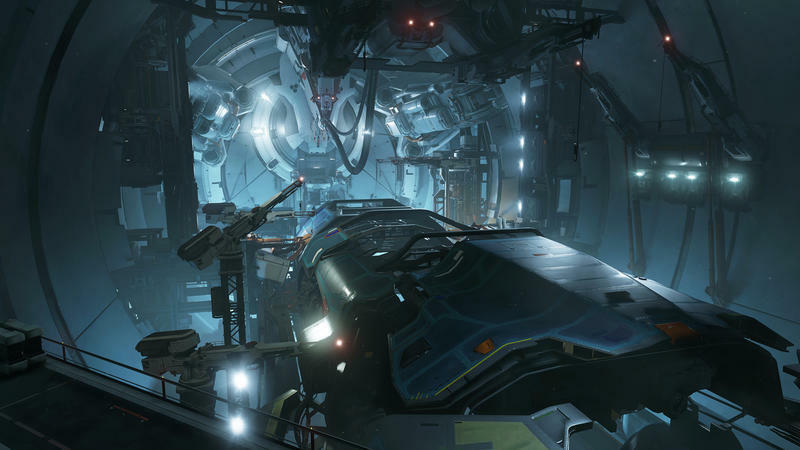 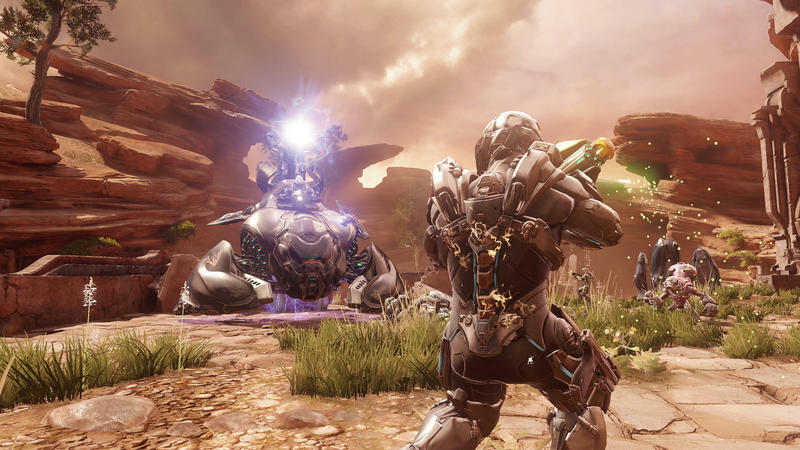 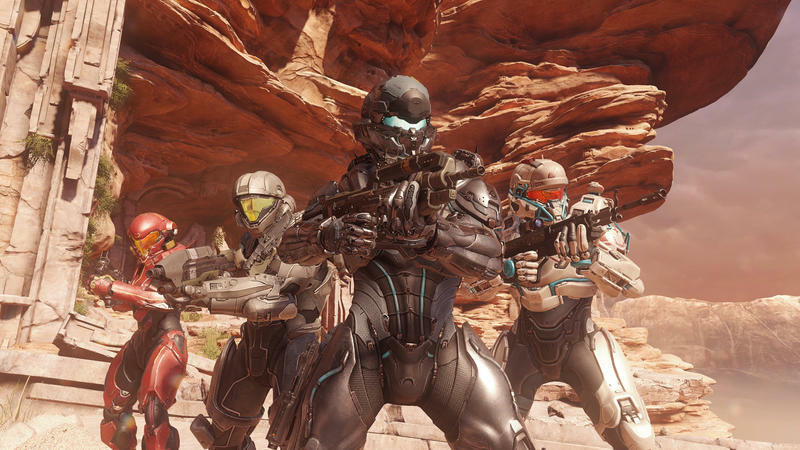 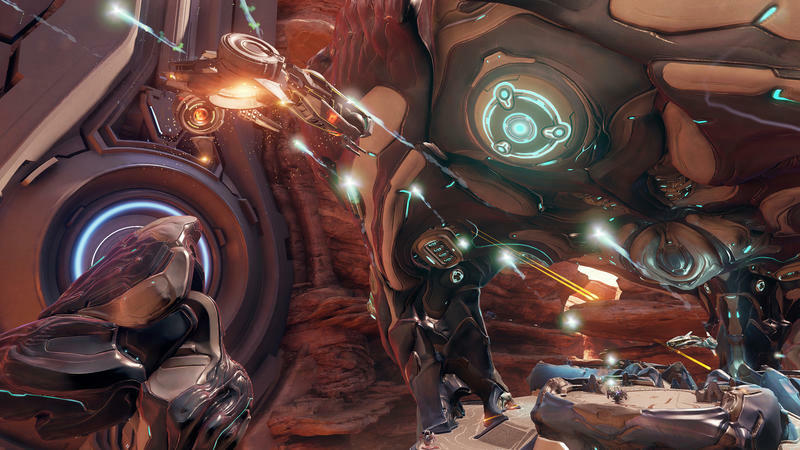 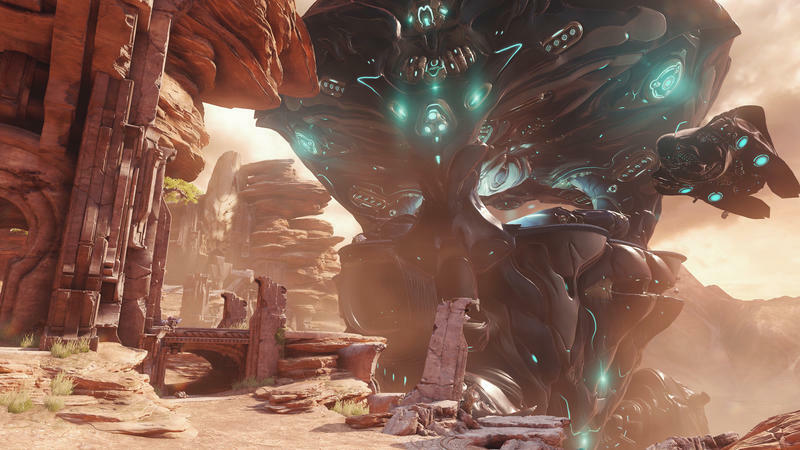 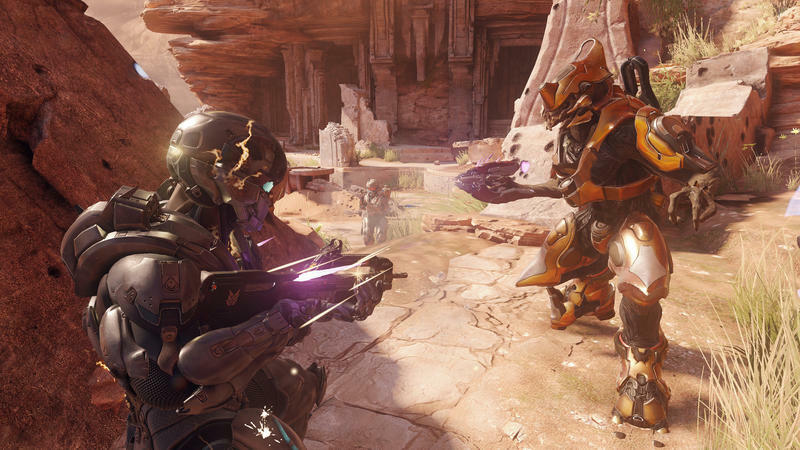 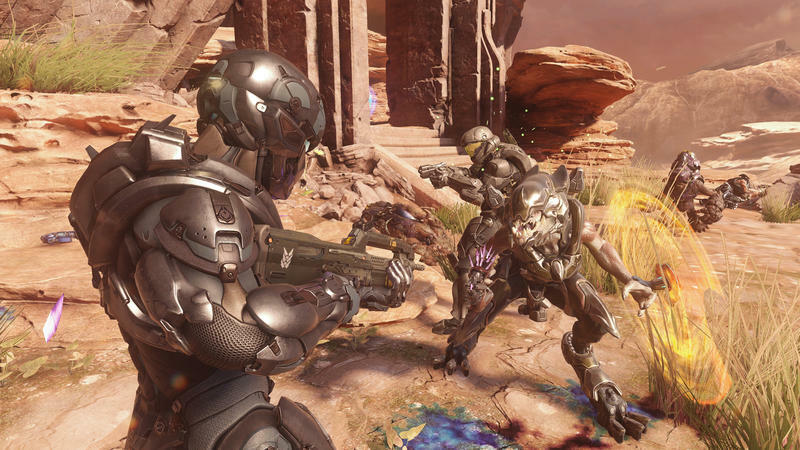 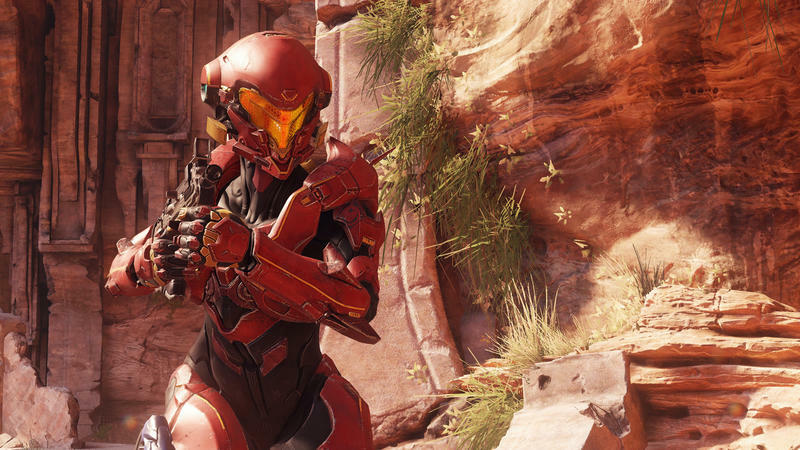 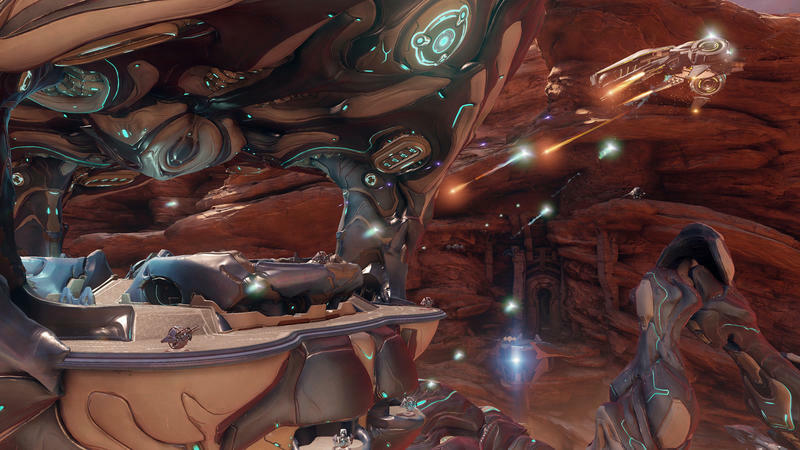 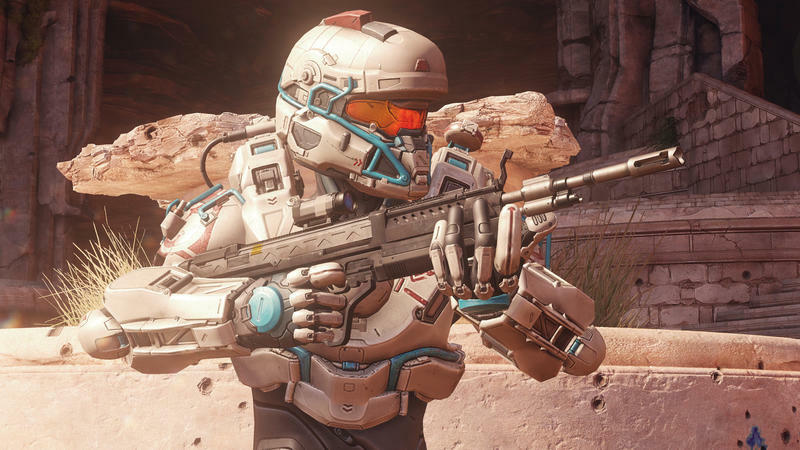 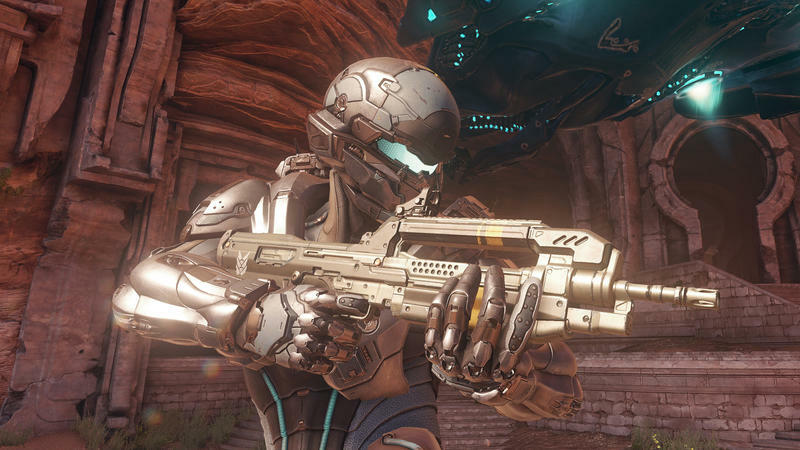 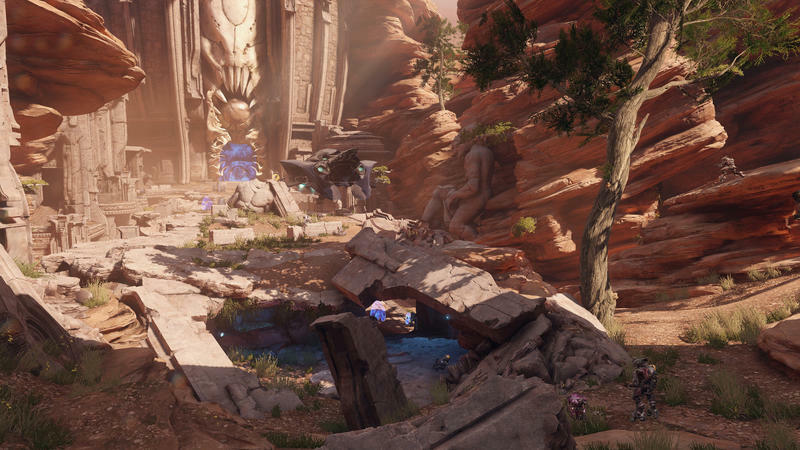 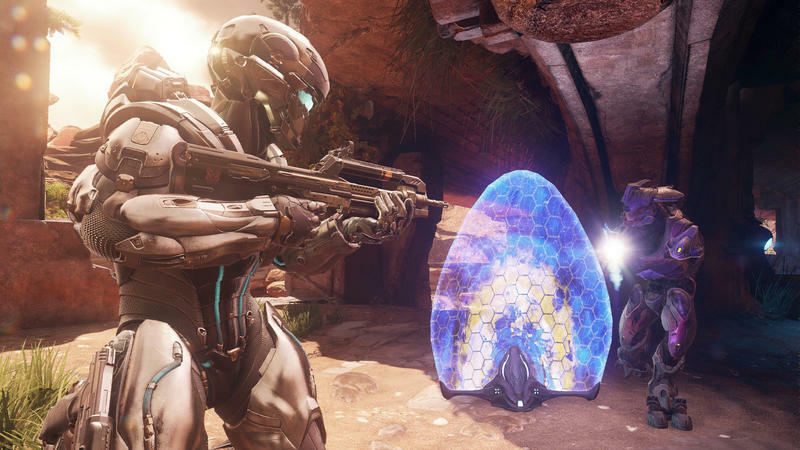 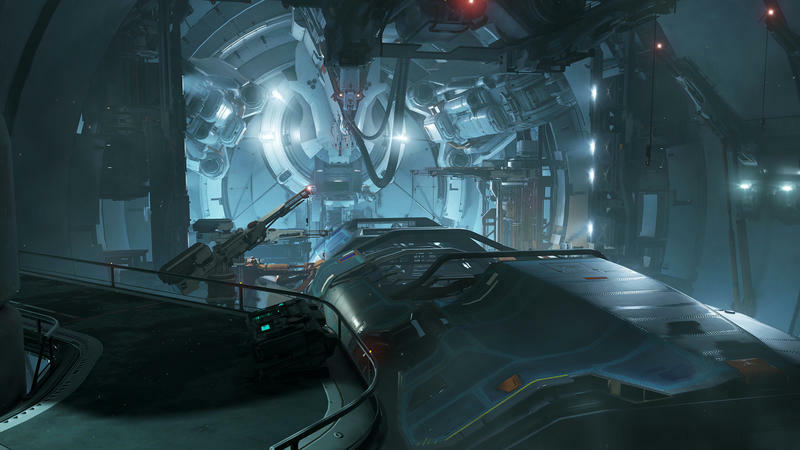 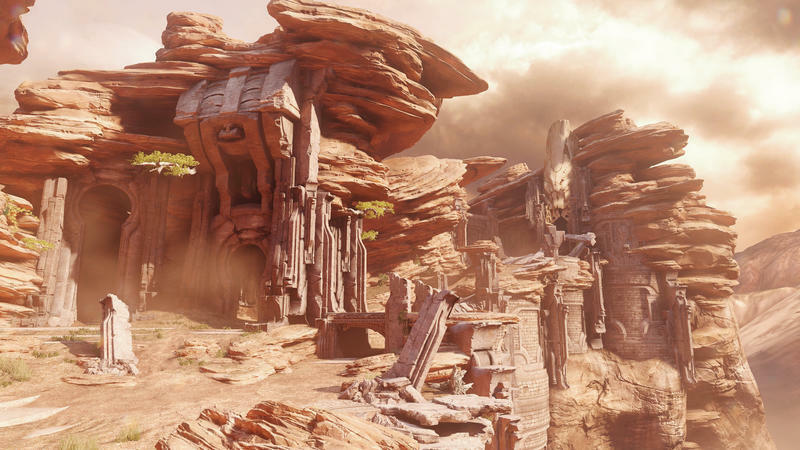 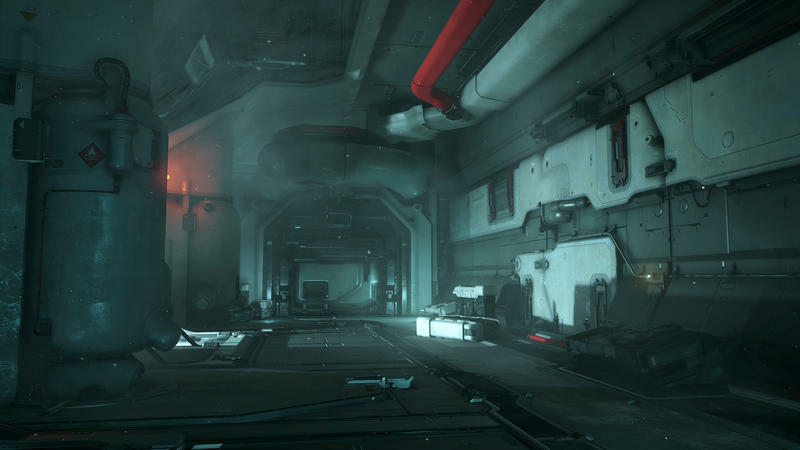 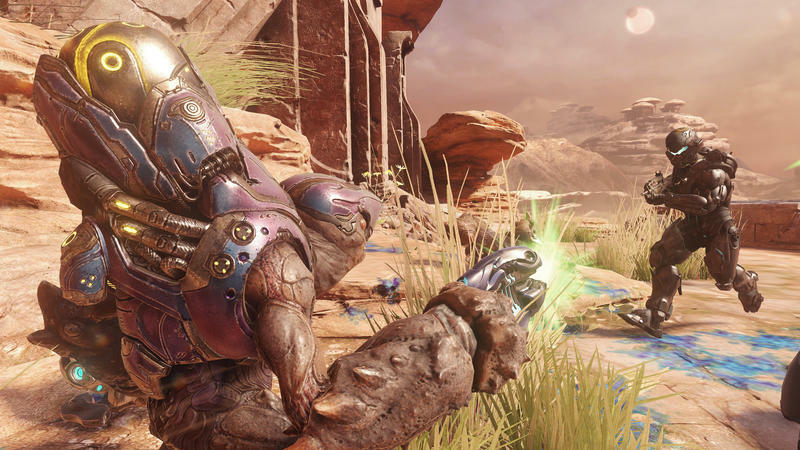 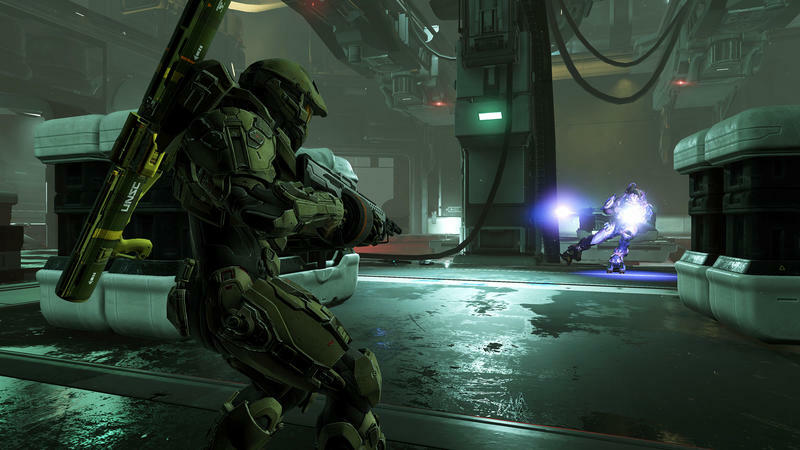 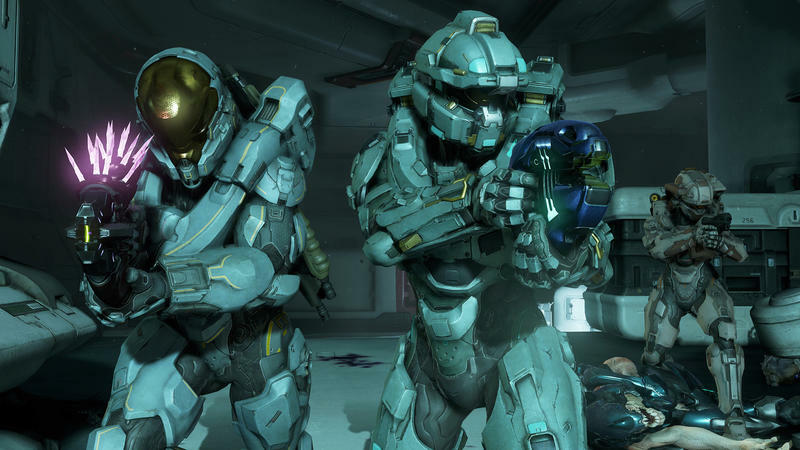 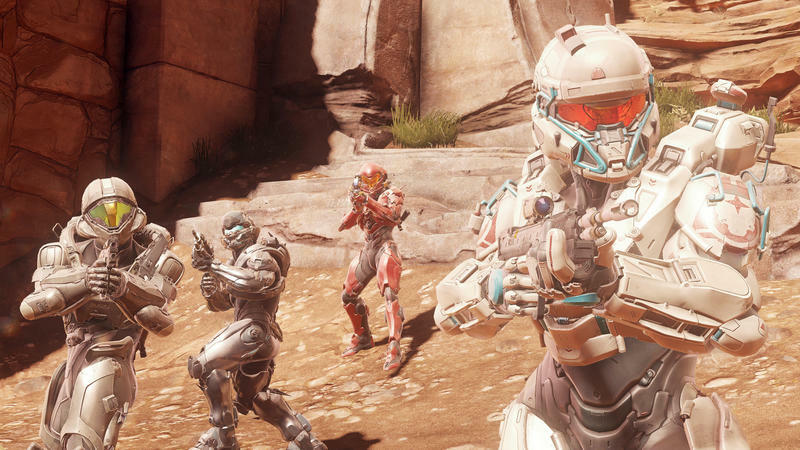 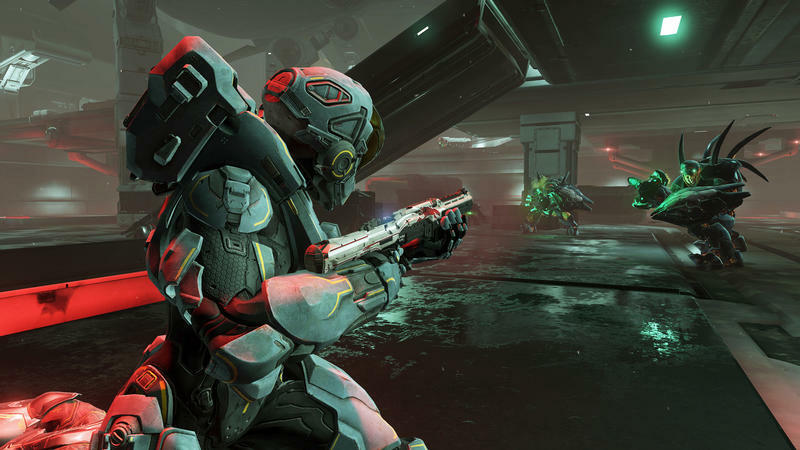 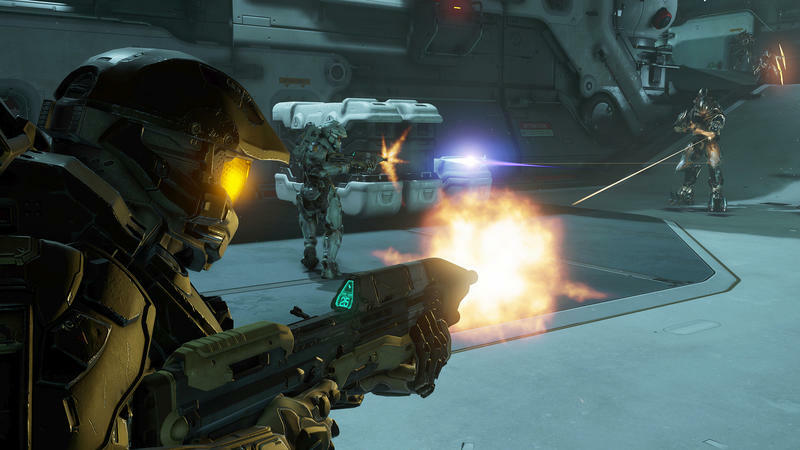 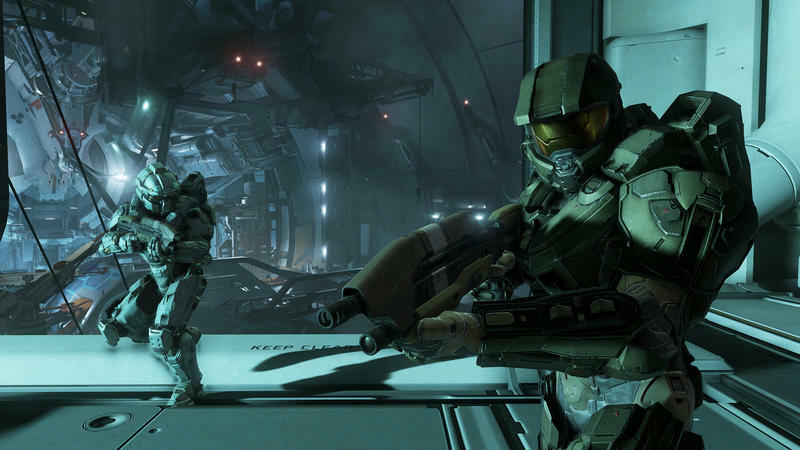 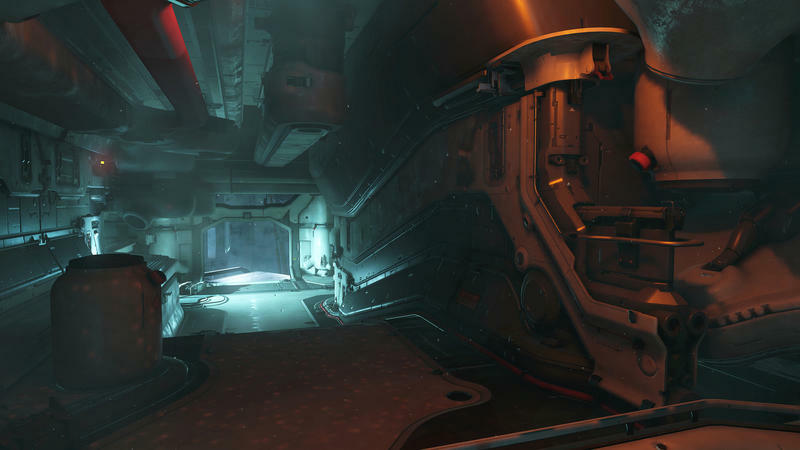 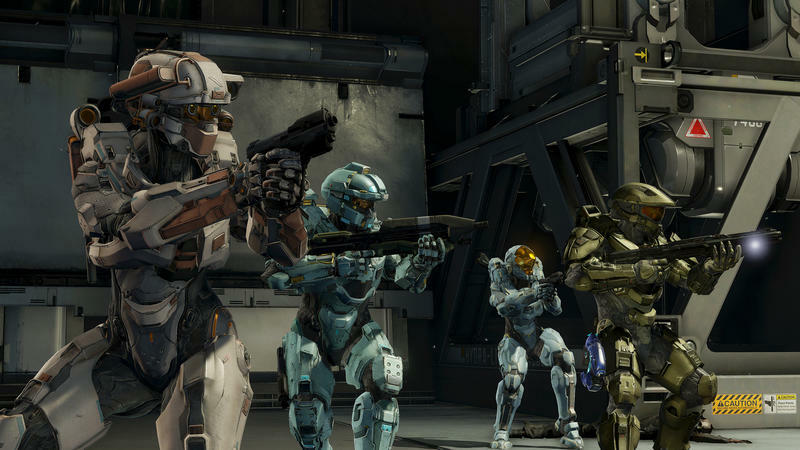 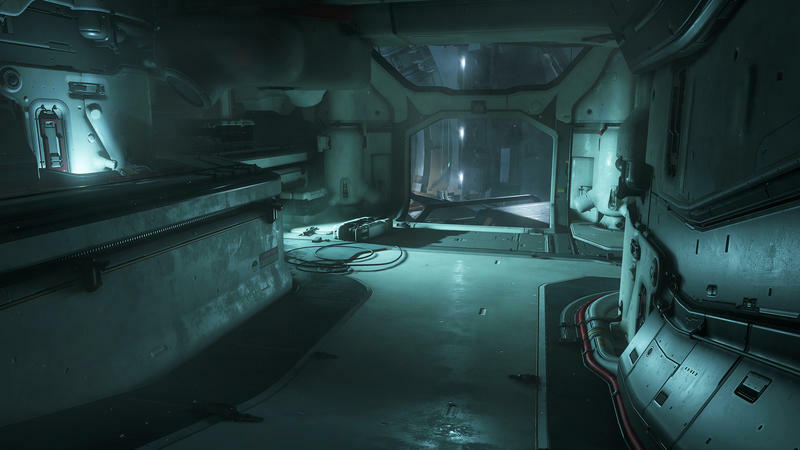 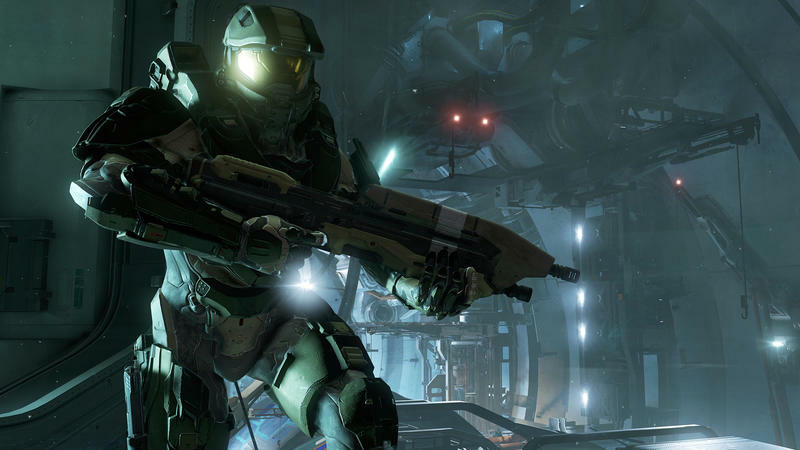 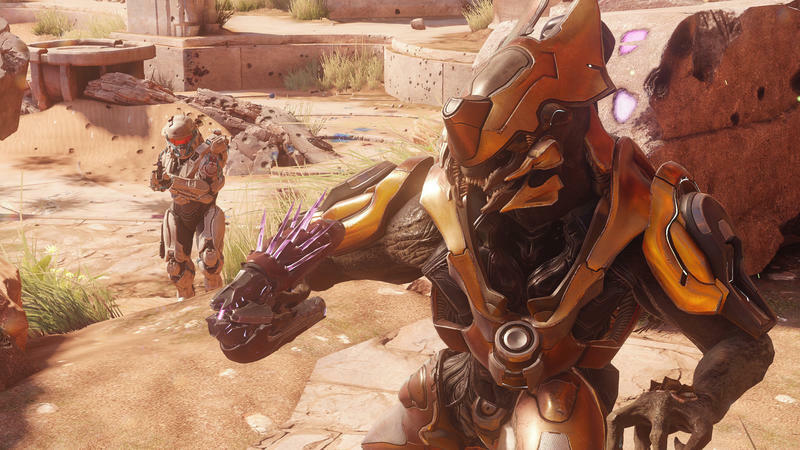 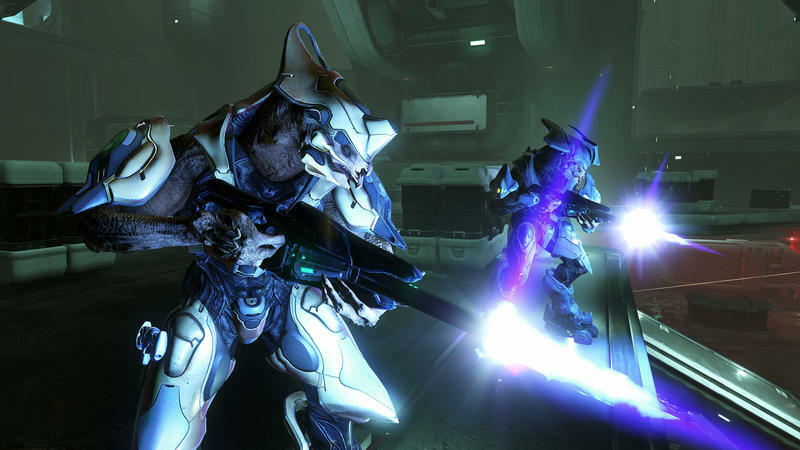 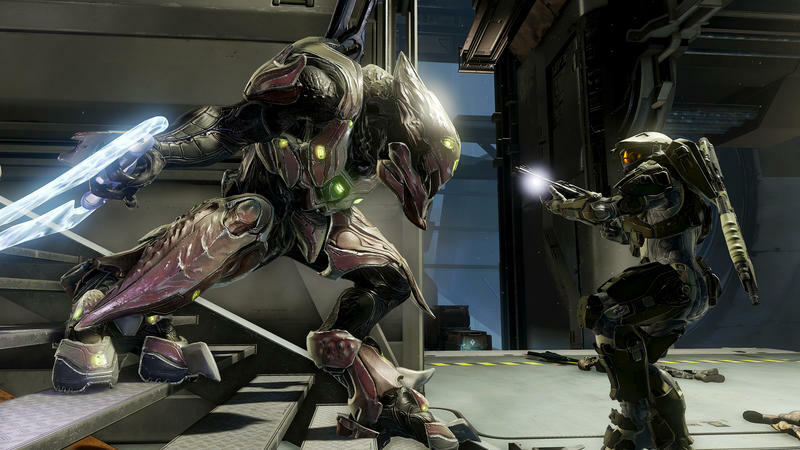 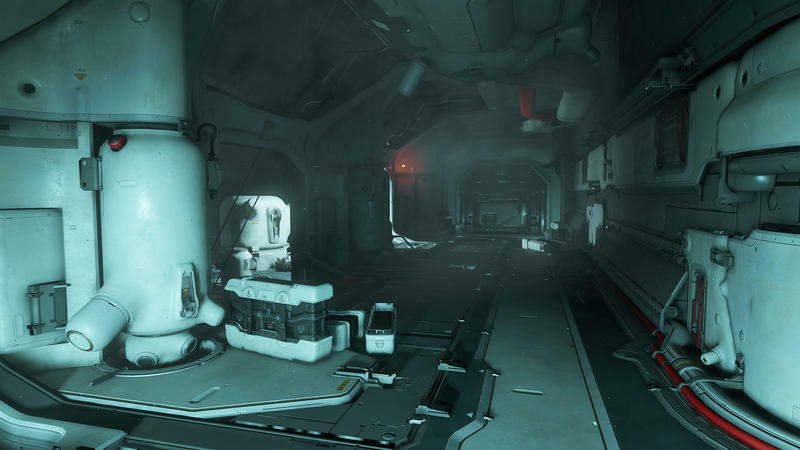 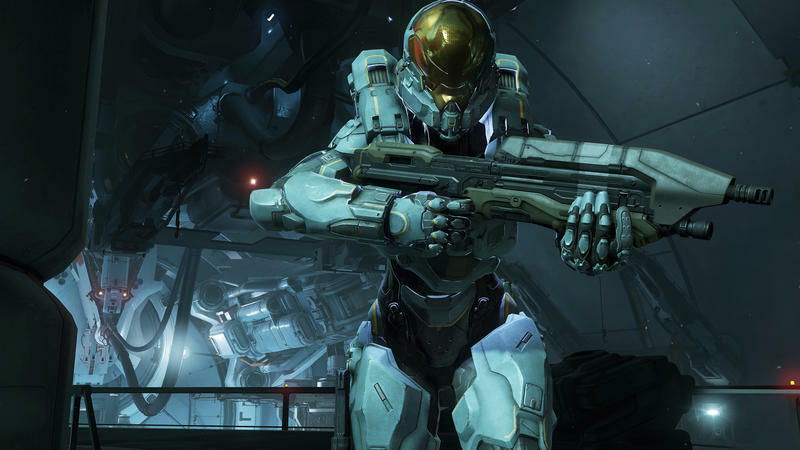 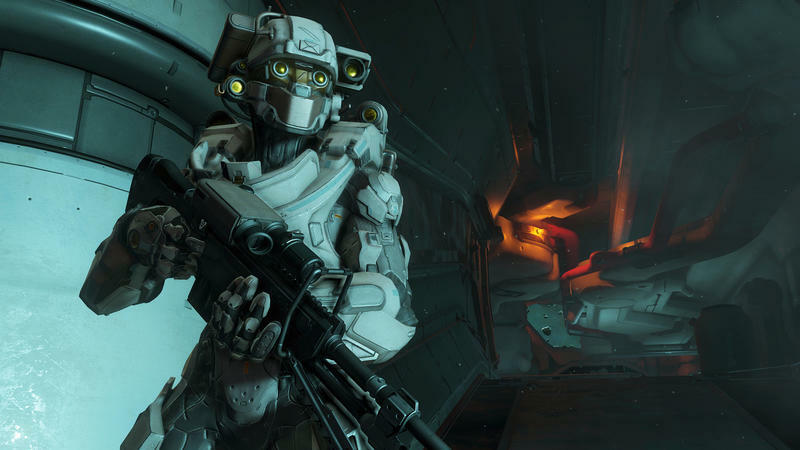 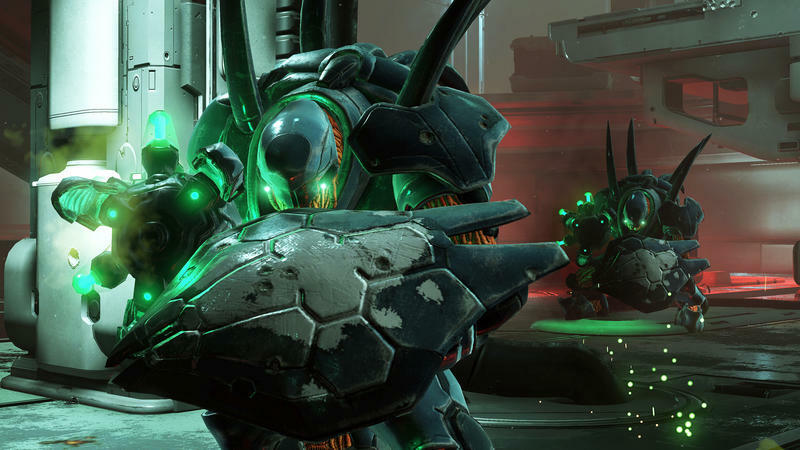 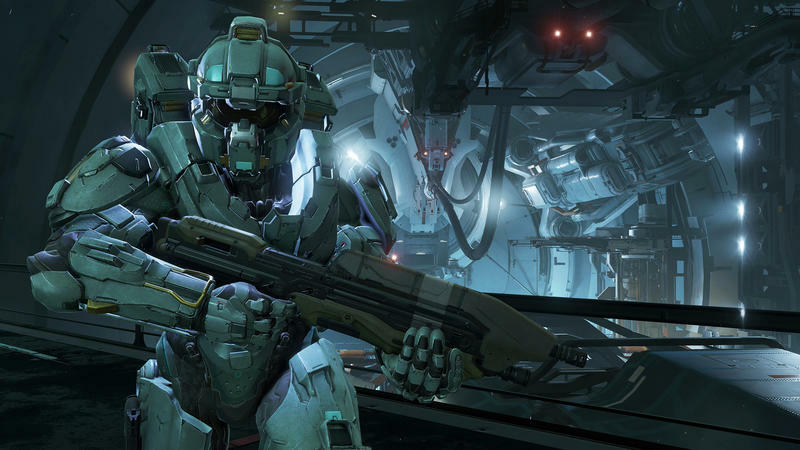 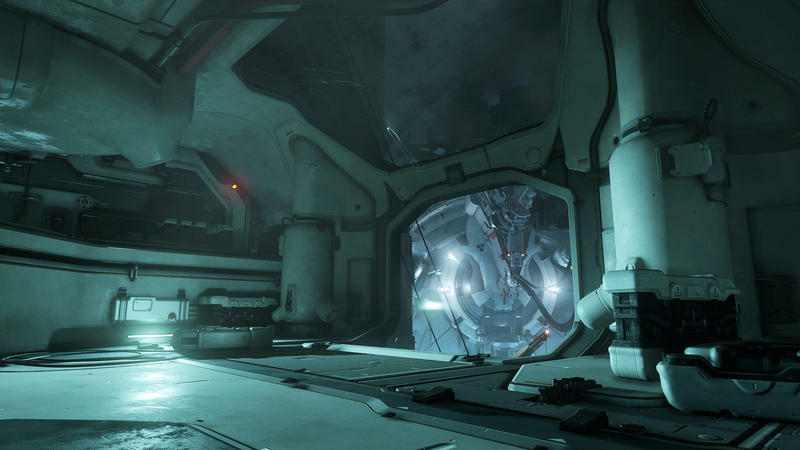 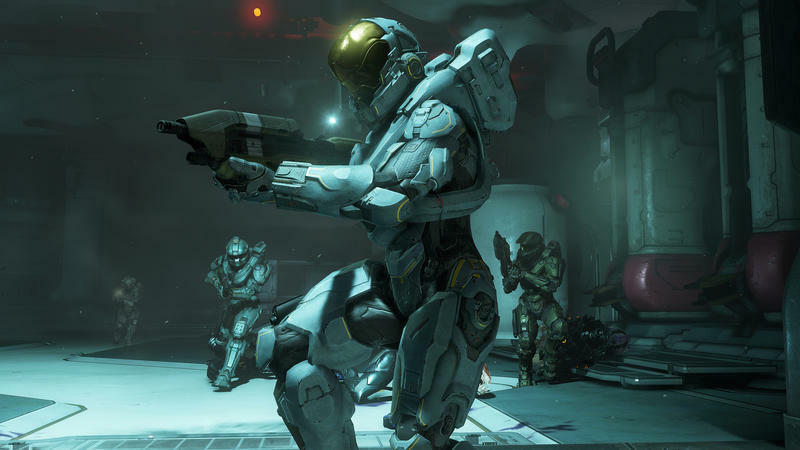 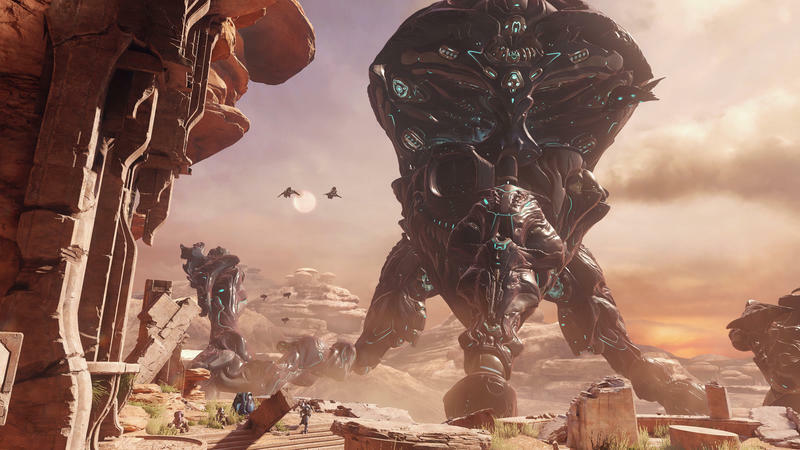 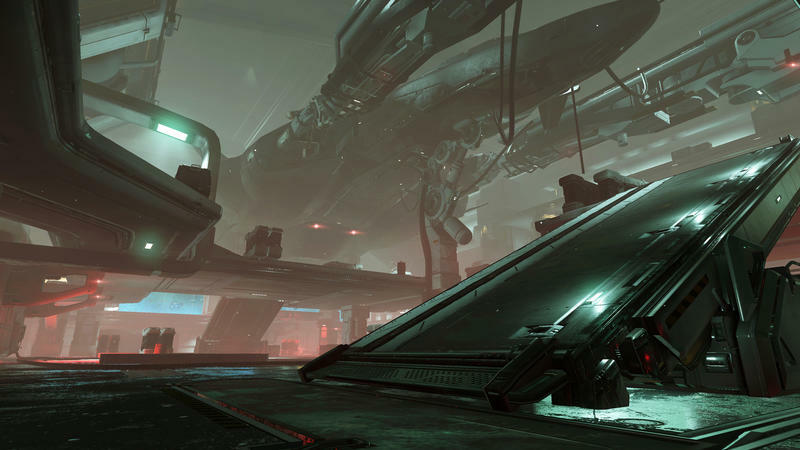 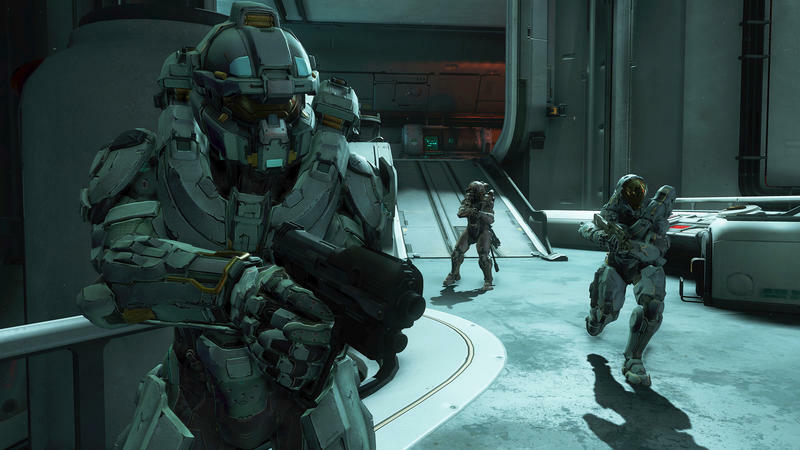 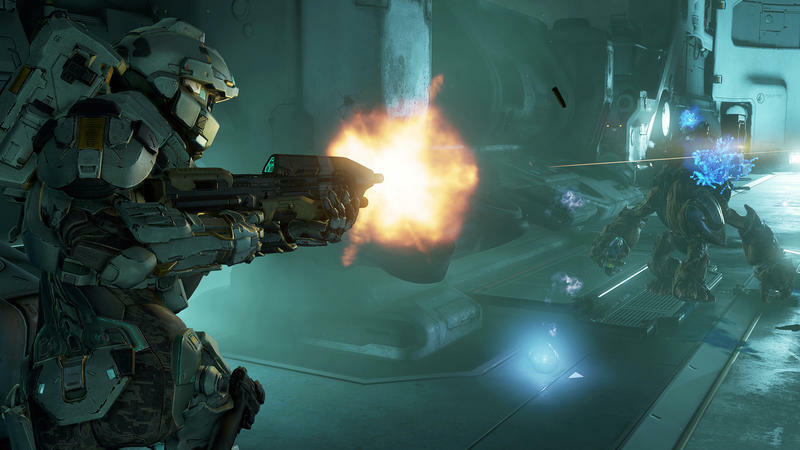 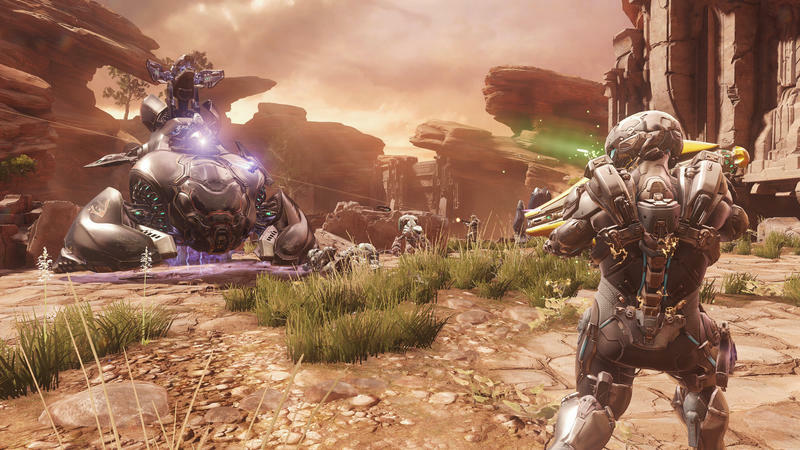 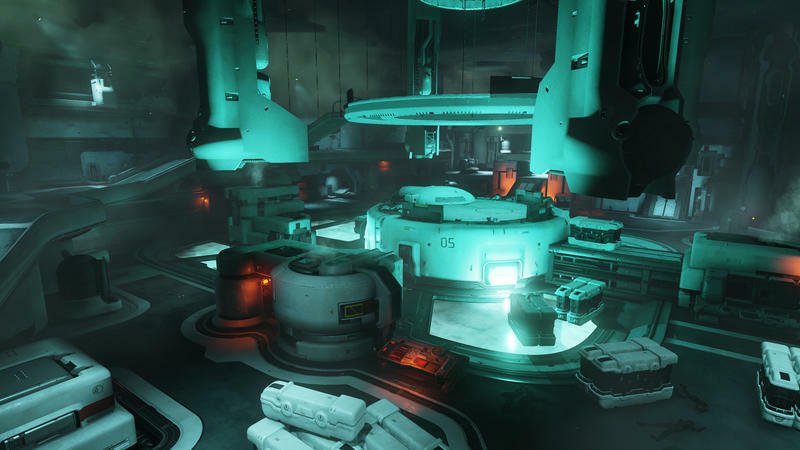 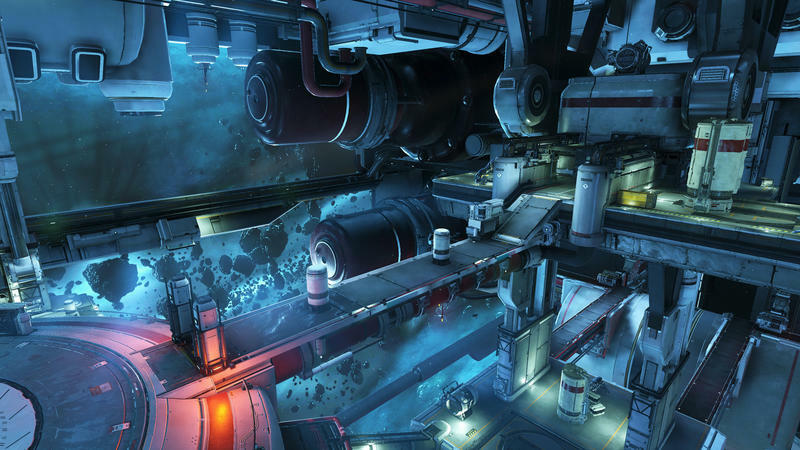 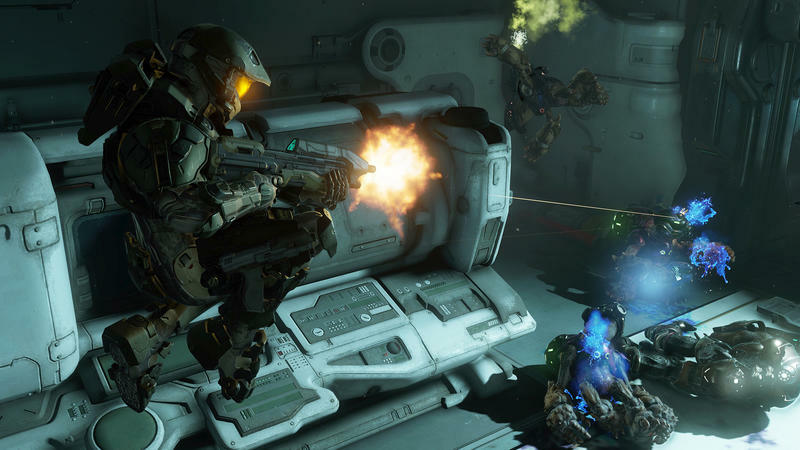 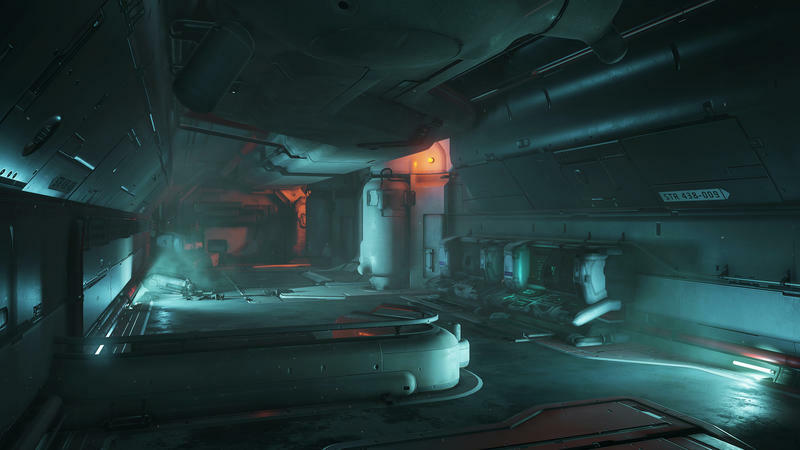 Halo 5: Guardians looks to continue that trend with its cutscenes, too. 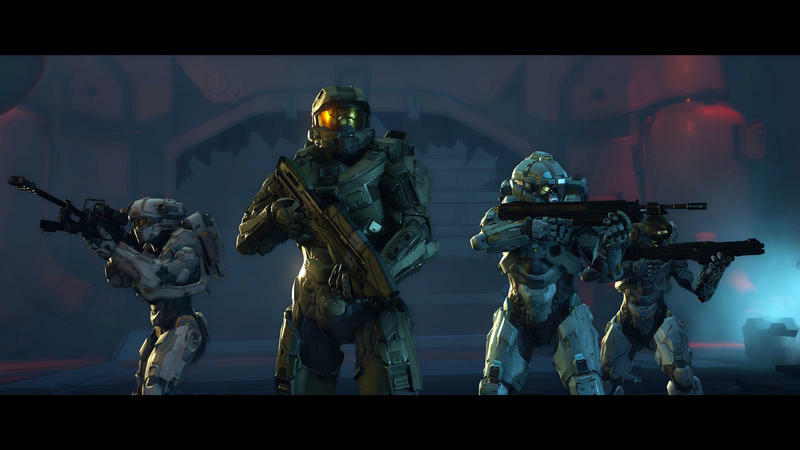 Today, in light of the recent preview events for the campaign itself, we have the cinematic that precedes the second mission in the game, Blue Team. 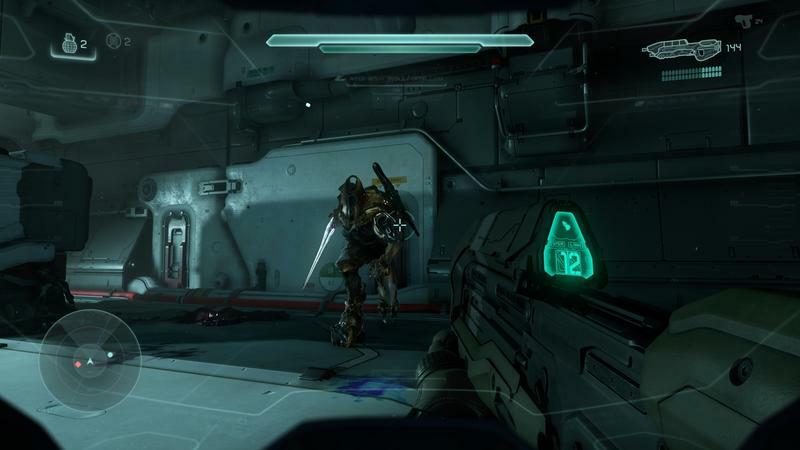 That’s the one that sits at the head of this post. 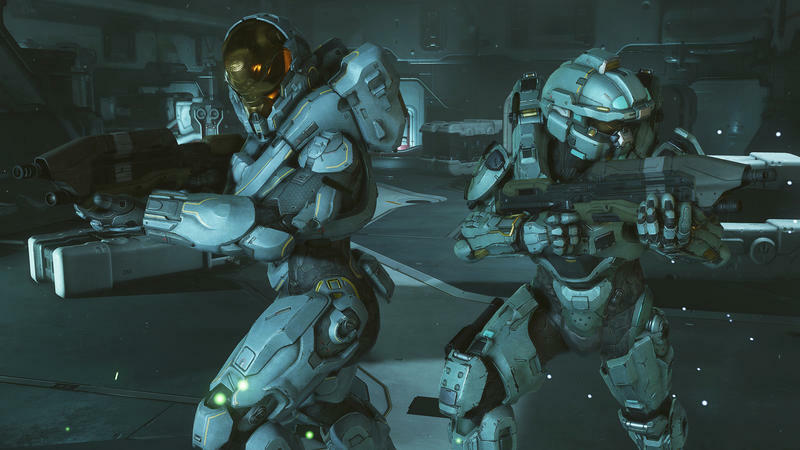 My favorite Halo cinematic? 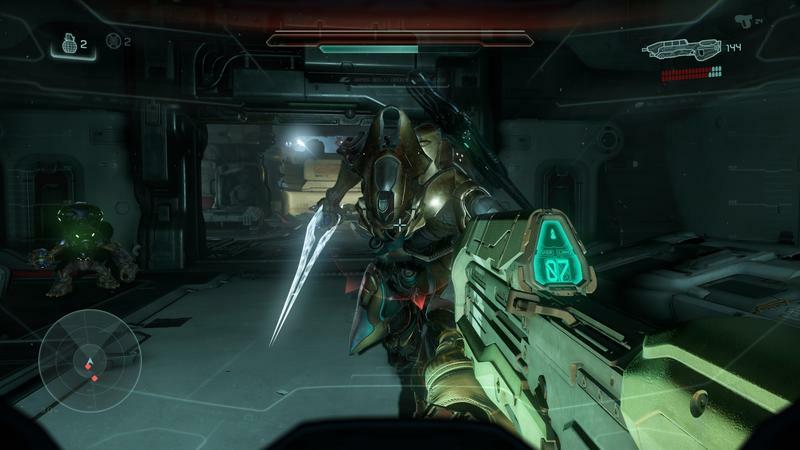 It comes from the early bits of Halo 2. 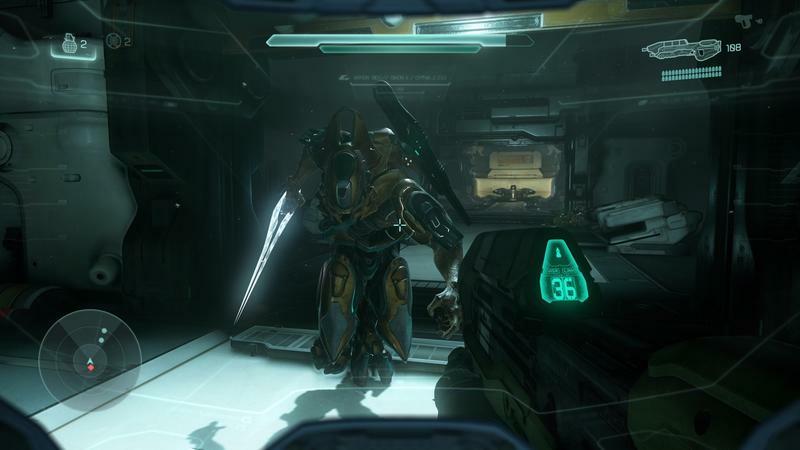 Right after the first mission, Master Chief pushes a massive bomb outside a spaceship hangar towards a Covenant ship and rides it all the way to the heart of the enemy, taking down a massive force in one swift, super human move. 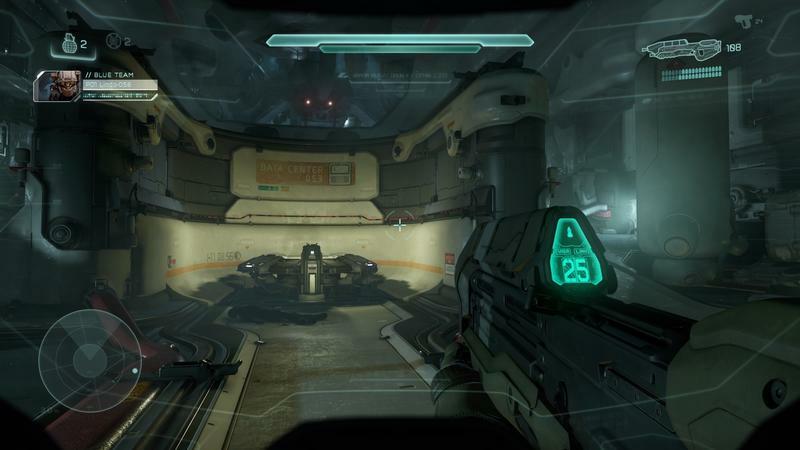 Here it is in the Halo 2 Anniversary release. 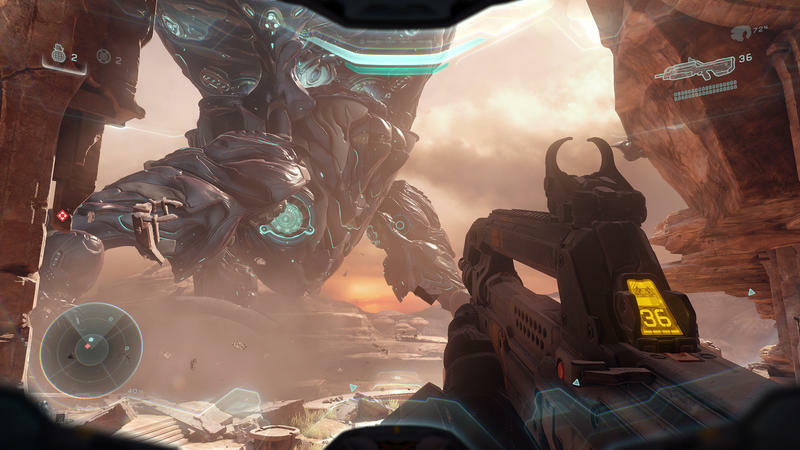 We were part of the press invited to check out Halo 5: Guardians last week. 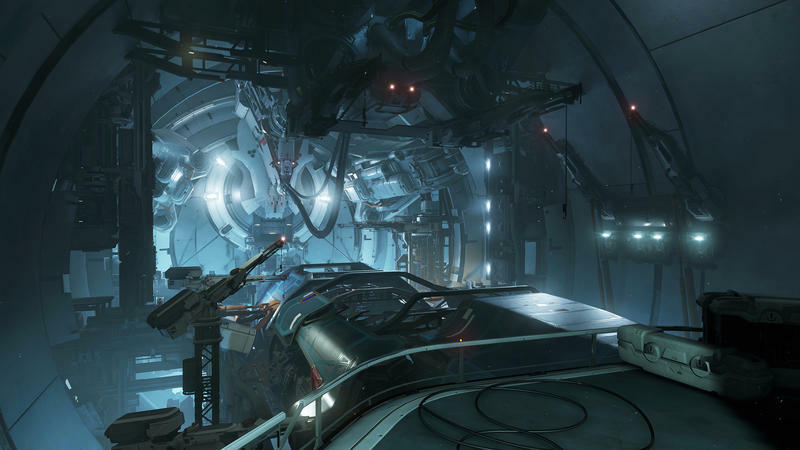 You can read our preview right here. 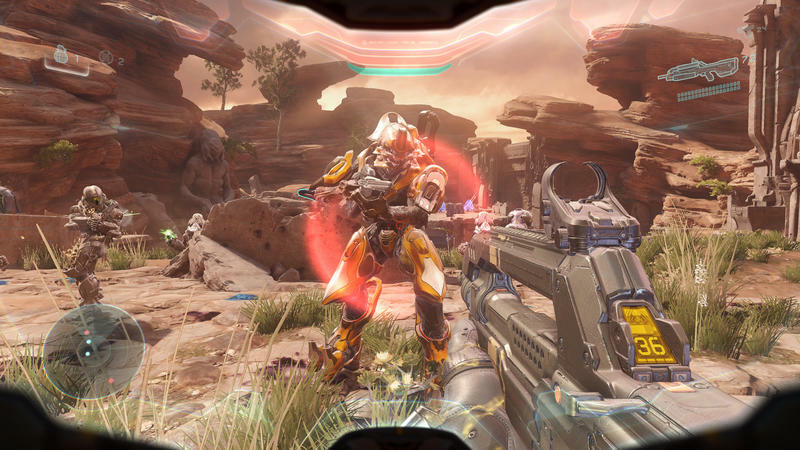 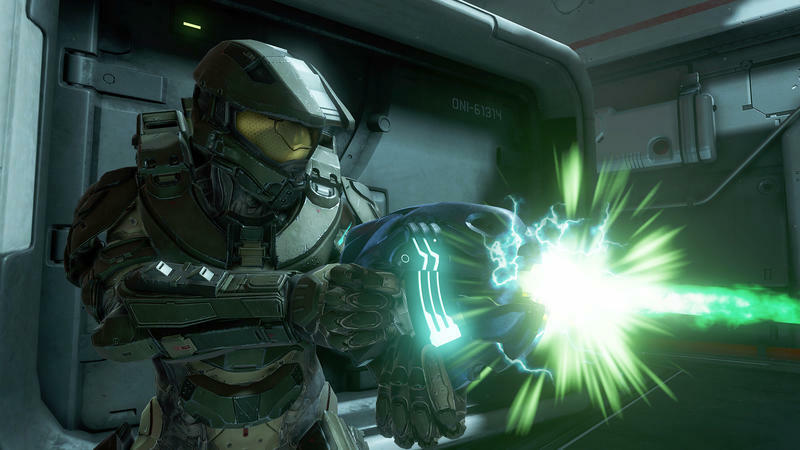 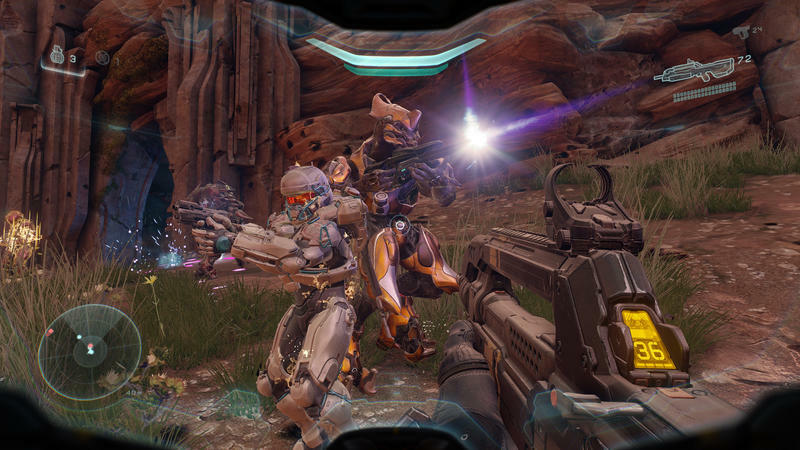 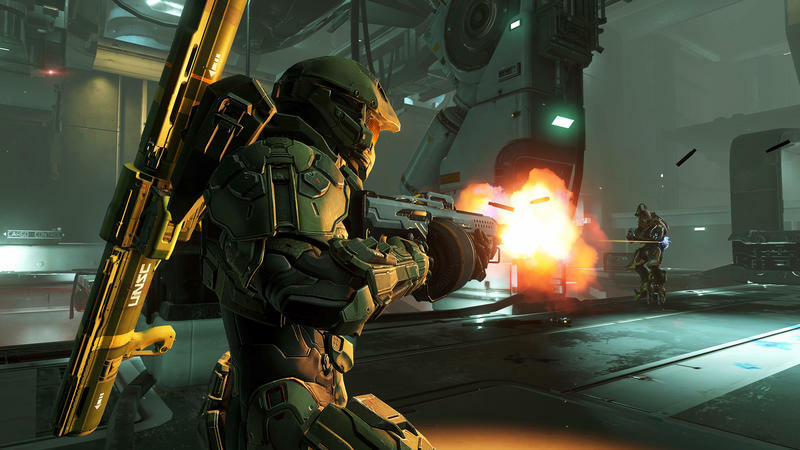 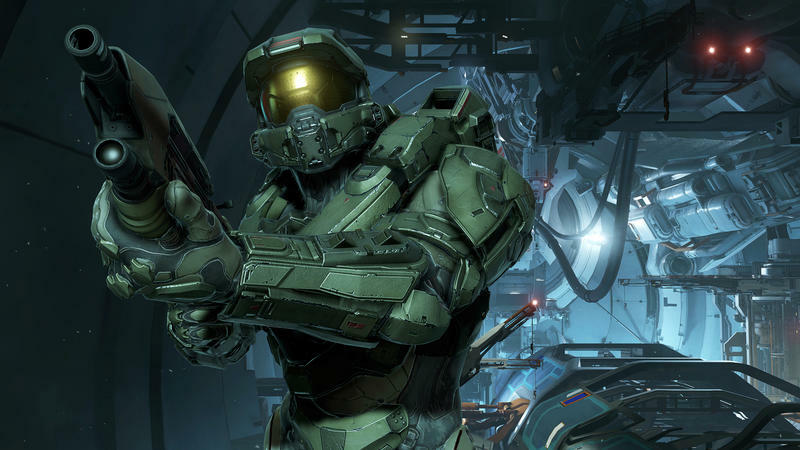 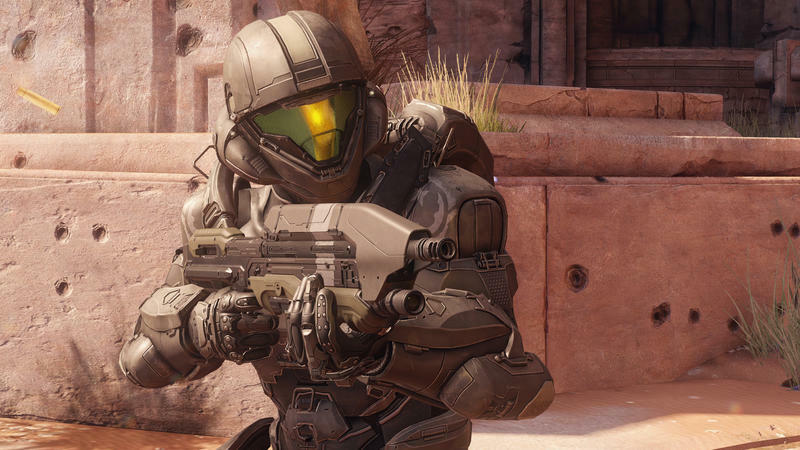 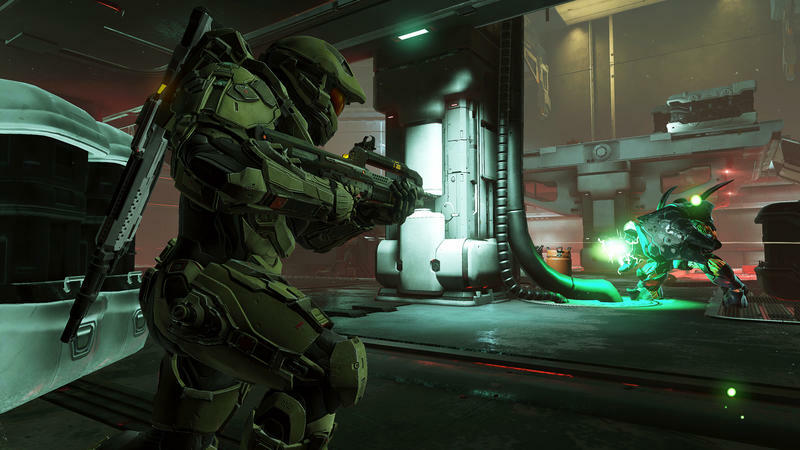 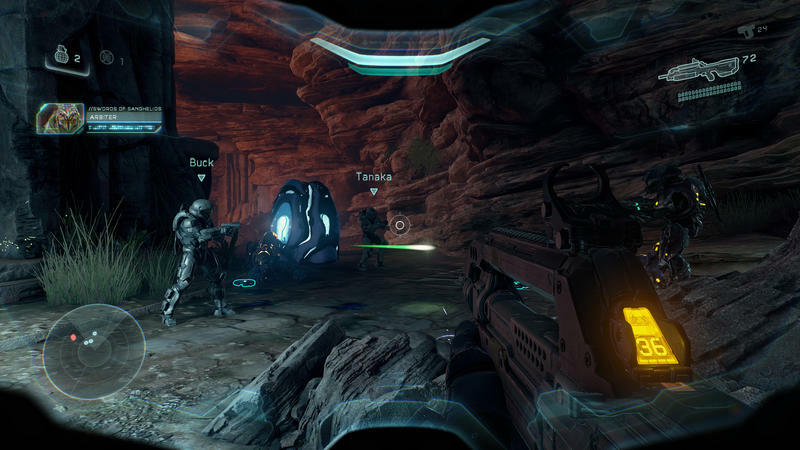 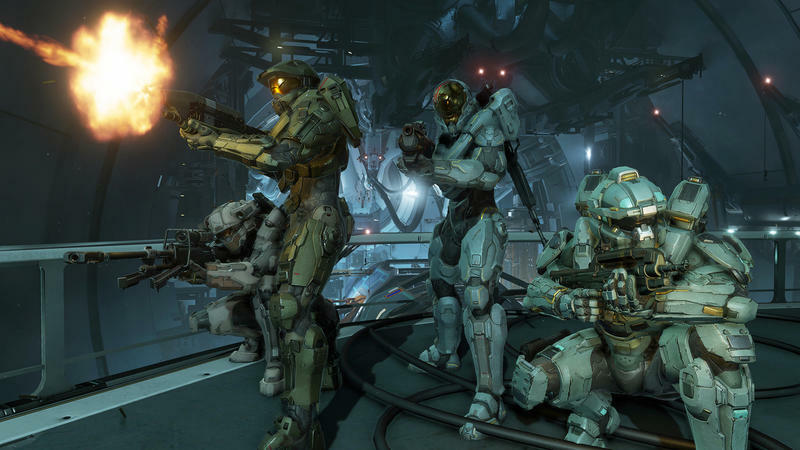 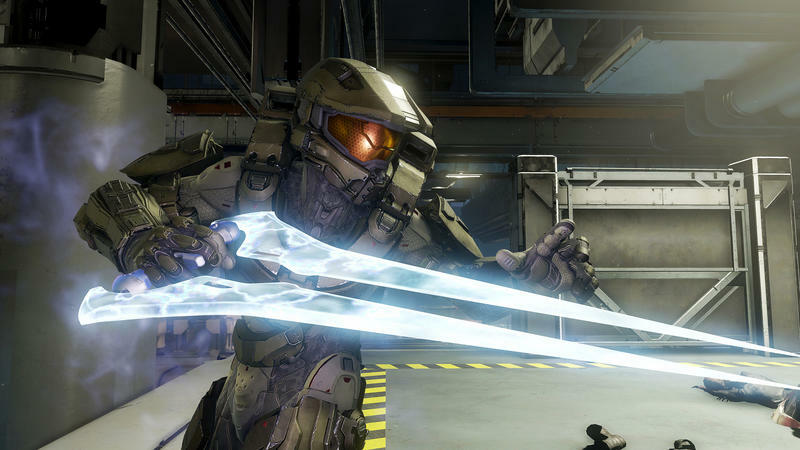 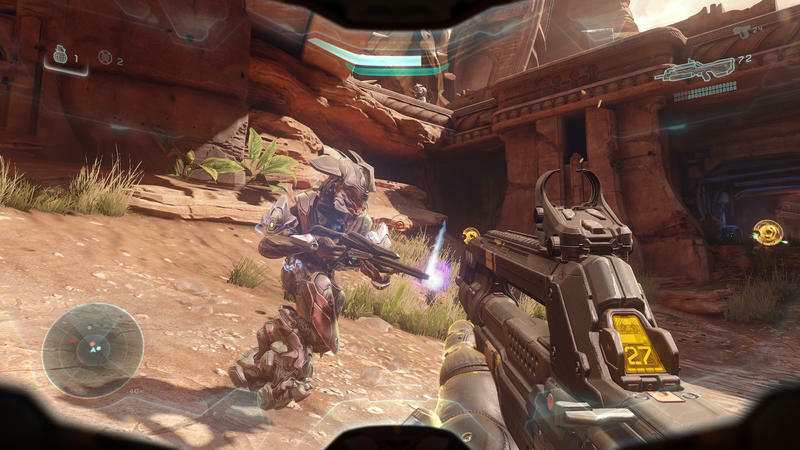 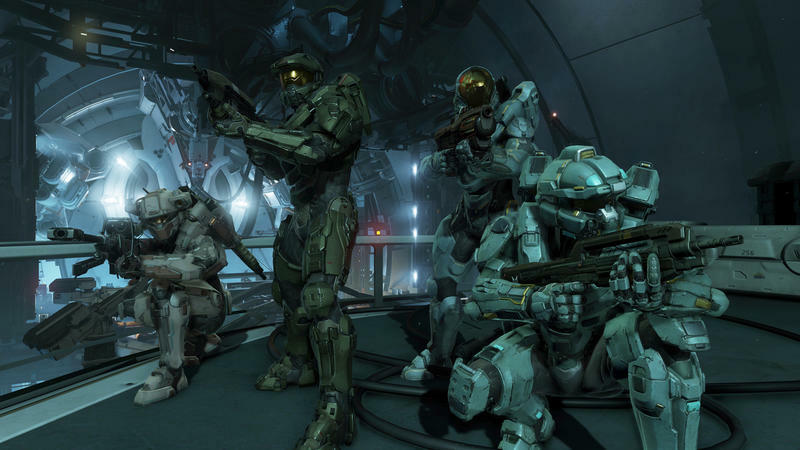 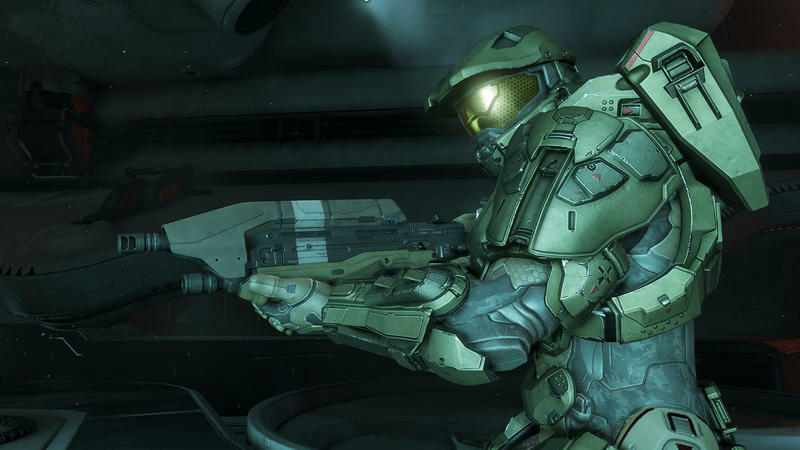 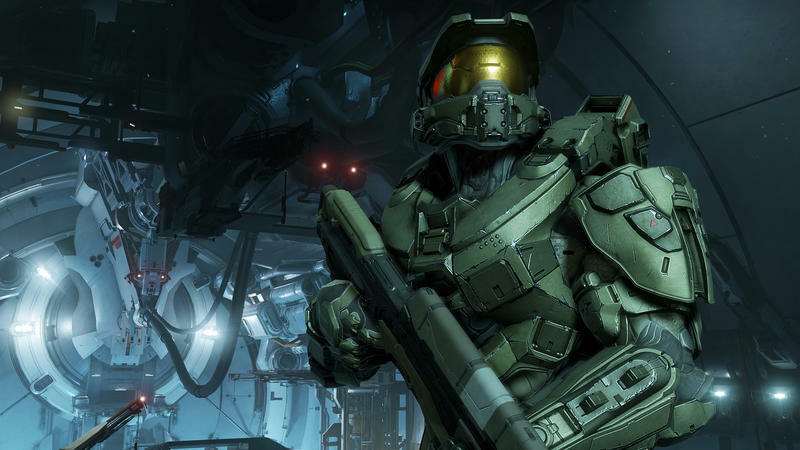 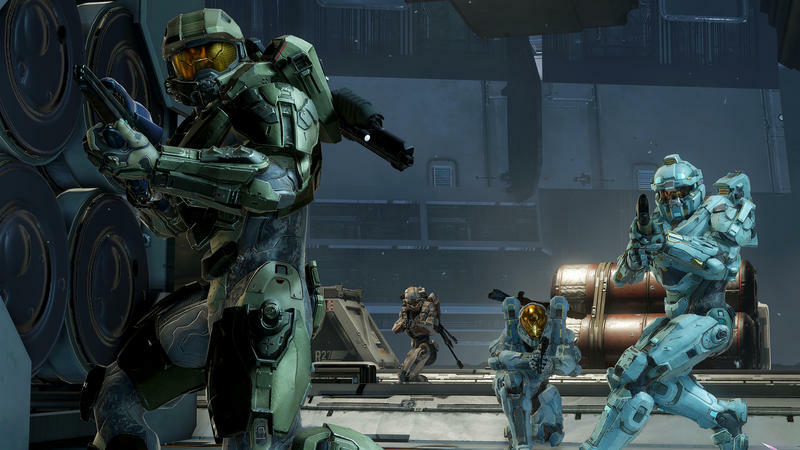 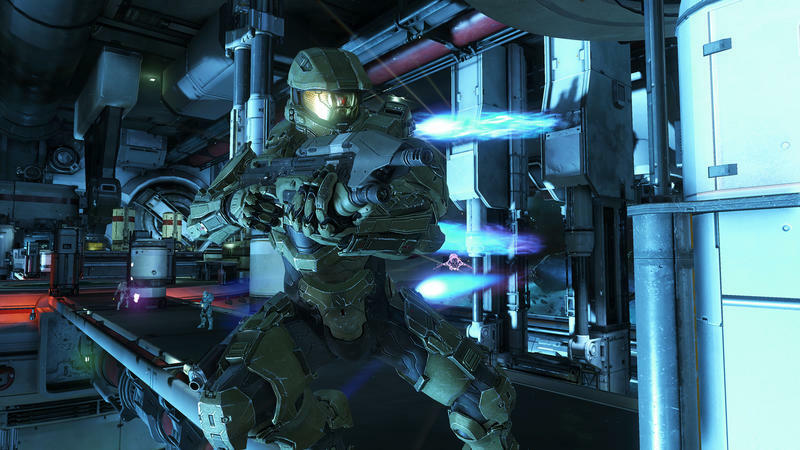 Halo 5: Guardians will launch for the Xbox One on October 27, 2015.